Who’s role-model is it anyway? Who do you consider to be a ‘good public speaker’? 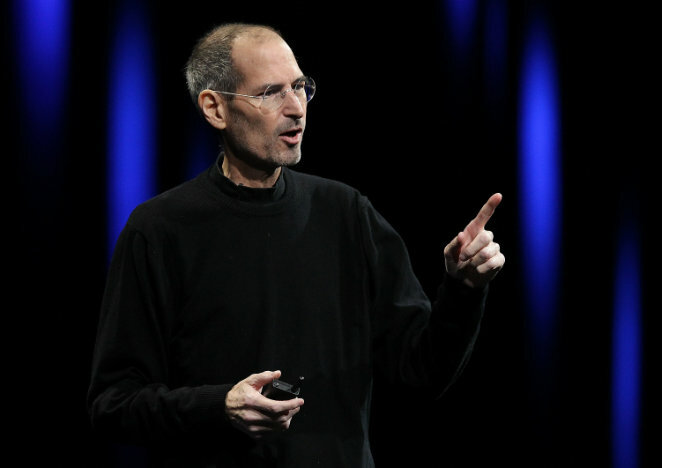 Many people in recent years have cited Steve Jobs. Relaxed and professional though he was, I can’t say I’ve ever been inspired by him. I just don’t care enough about Apple products. Even his Stanford Commencement Speech, in which he tells motivational stories from his life, doesn’t really touch me. He speaks the whole time from a script and doesn’t seem to connect with his listeners much at all. Next on the list of good public speakers is often an American president. I’ve certainly heard Obama give some impressive and intelligent speeches – he takes his time, and he often speaks with refreshing authenticity. But after becoming accustomed to his style, the effect has worn off a bit. His measured, sober delivery chimes certain notes within me, but there are others it doesn’t touch. Obama’s eulogy for Nelson Mandela, for example, was generous and eloquent; but I didn’t feel much emotion when listening – just intellectually stimulated. That’s as it should be, perhaps. But the point is that there is no such thing as a speaker that hits all chords, consistently, for everyone. We can’t please all of those people all of the time. And that is good news. We can win a lot of room to breathe when we realise how little control we have over whether other people like us. Paradoxically, when we give up trying to please people, we tend to become more interesting to them. Trump won the presidency partly because he is demonstratively unconcerned with what people think of him. That lack of concern may, in reality, be wafer-thin, but its vigorous demonstration is what makes him magnetic. It draws our attention, even if we don’t like him. It’s easy for us to assume that because somebody is famous, they are good. But I suggest you don’t just follow the crowd on that one – choose your own role-models, and choose them carefully. 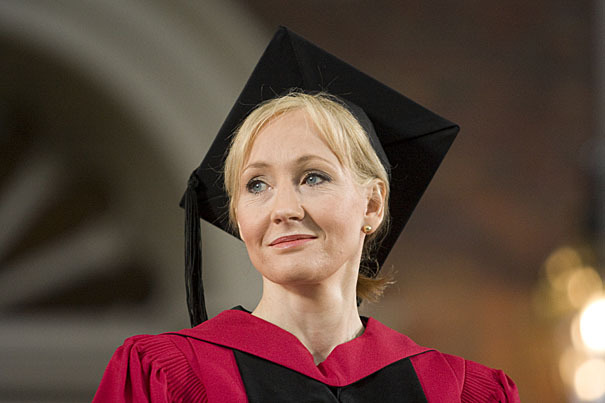 Personally, I like J.K. Rowling’s Harvard Commencement Speech. She speaks with a warm, human touch that supports connection and engagement. I respect her mix of confidence and humility, and the talk itself is funny, deeply wise, and at points moved me to tears. She’s one of my role-models. Subscribe to our (occasional) newsletter for email inspiration on authentic public speaking.